Thrills and spills galore as Pruce Newman and friends gather to raise funds for The Benjamin Foundation. 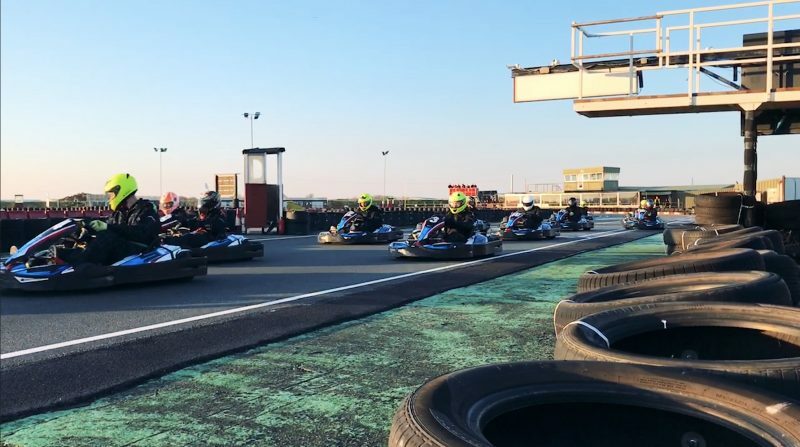 Taking place on 4th April in partnership with Mackinnon Construction, teams were invited to Ellough Park Raceway near Beccles for an evening of light-hearted karting competition. With plenty of support and competitive spirit with teams taking part from local businesses, a raffle and sponsorship, we raised over £3,300 at this event, which further boosts our fantastic fundraising support for our Charity of the Year, The Benjamin Foundation. 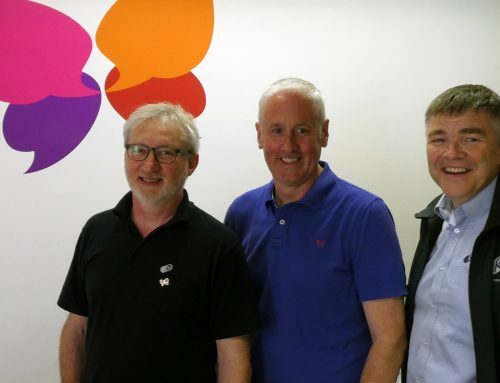 “It’s amazing what can be achieved when local businesses come together to raise money for charity, and the karting event at Ellough Park Raceway is no exception. 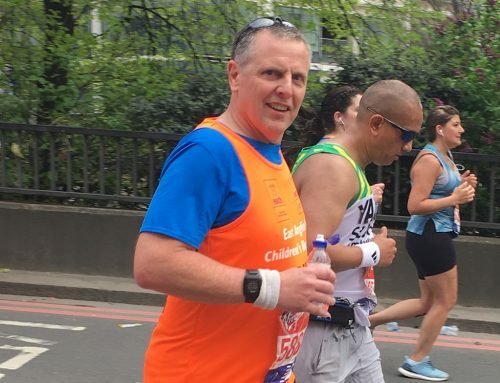 We’ve had superb support from our staff, our friends at Mackinnon, and our incredibly generous customers – raising a huge amount of money and thoroughly enjoying ourselves at the same time! 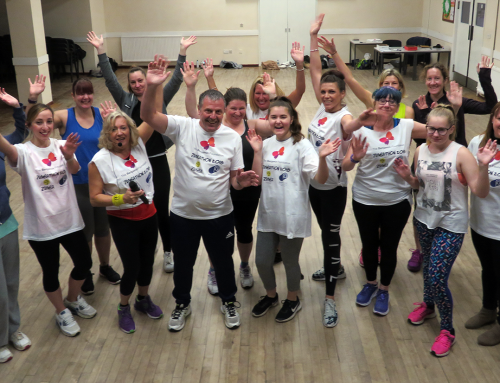 Pruce Newman’s previous fundraising events for our charity include a Zumbathon and a quiz night, both of which were well-supported. 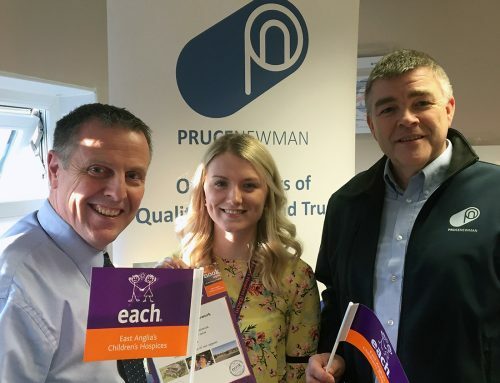 In May, a group of employees will tackle 10 Peaks in 10 Hours in the Lake District, and a few tickets are still available for an evening of live music which the company is hosting near Norwich on 11th May. 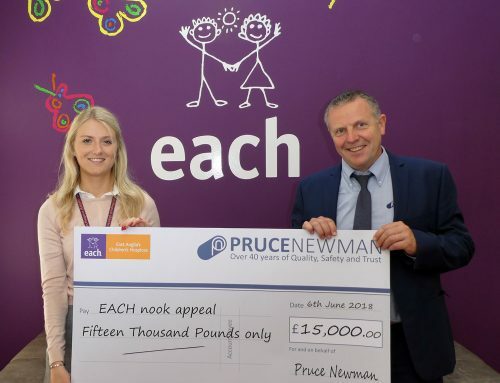 To find out more about Pruce Newman’s charity concert on May 11th, and to purchase tickets, click here.